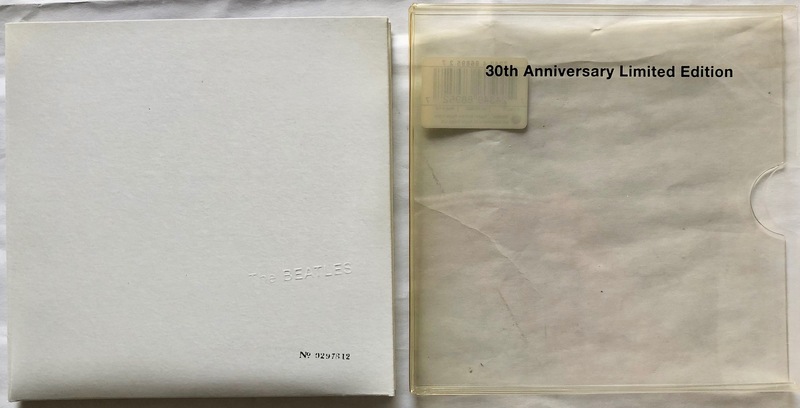 The long-expected super deluxe expanded edition of Paul McCartney’s Egypt Station is finally on its way. 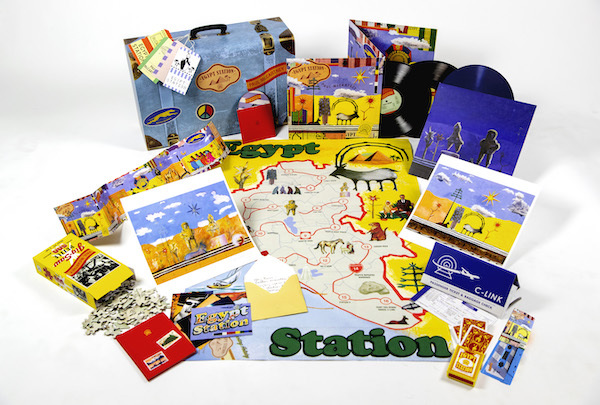 It’s called the Egypt Station – Travellers Edition, and comes in a stickered suitcase as a limited edition of 3,000 worldwide. 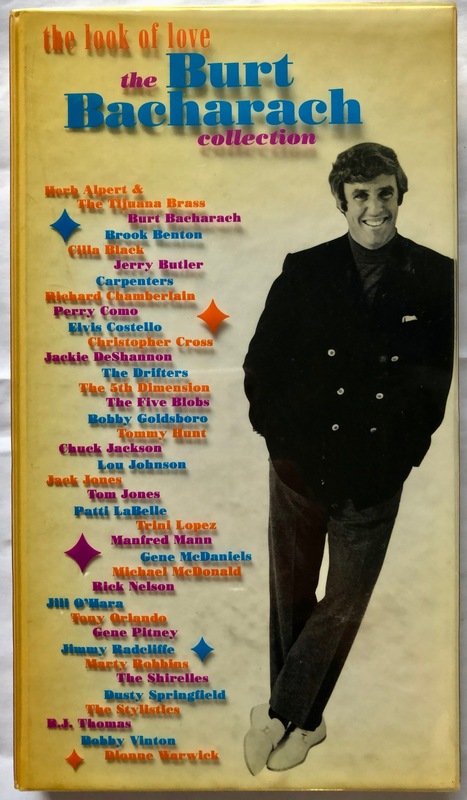 Release date is May 10. 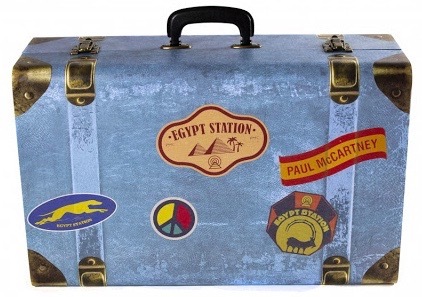 Paul has confirmed the release of the Egypt Station – Traveller’s Edition box set out 10th May via Capitol Records. 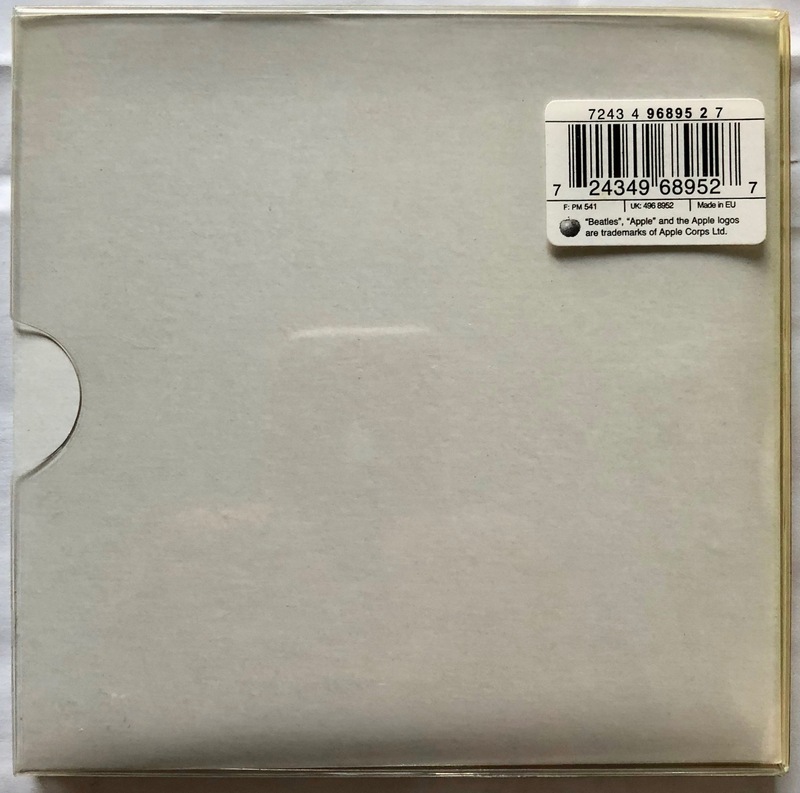 This strictly limited deluxe edition of the #1 album Egypt Station will be a one-time-only pressing limited to 3,000 numbered cases. 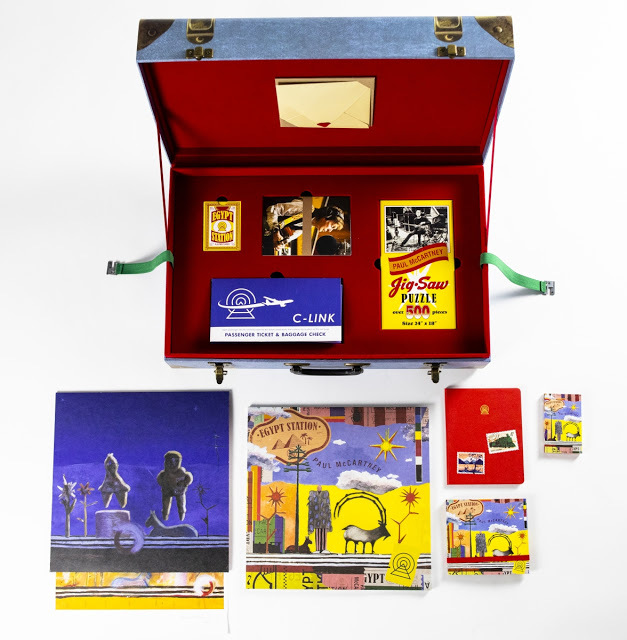 The Traveller’s Edition arrives in a vintage style suitcase and contains exclusive previously unreleased tracks, hidden rarities and all the essentials needed on your journey to Egypt Station and beyond. Pre-order begins Friday 15th February at 6am PT / 9am ET / 2pm GMT. 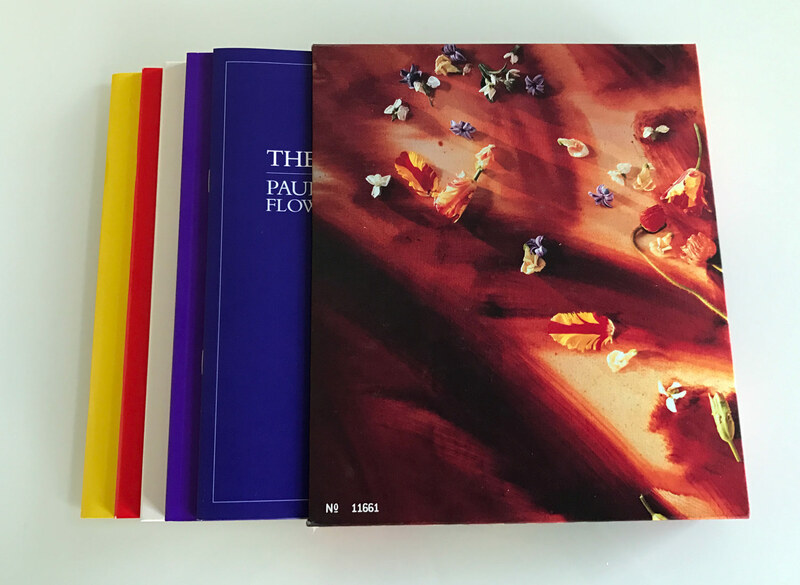 Due to the limited quantity of this edition, sales will be on a first come, first served basis. No word on price yet, but expect around £315, €350 or US$360. 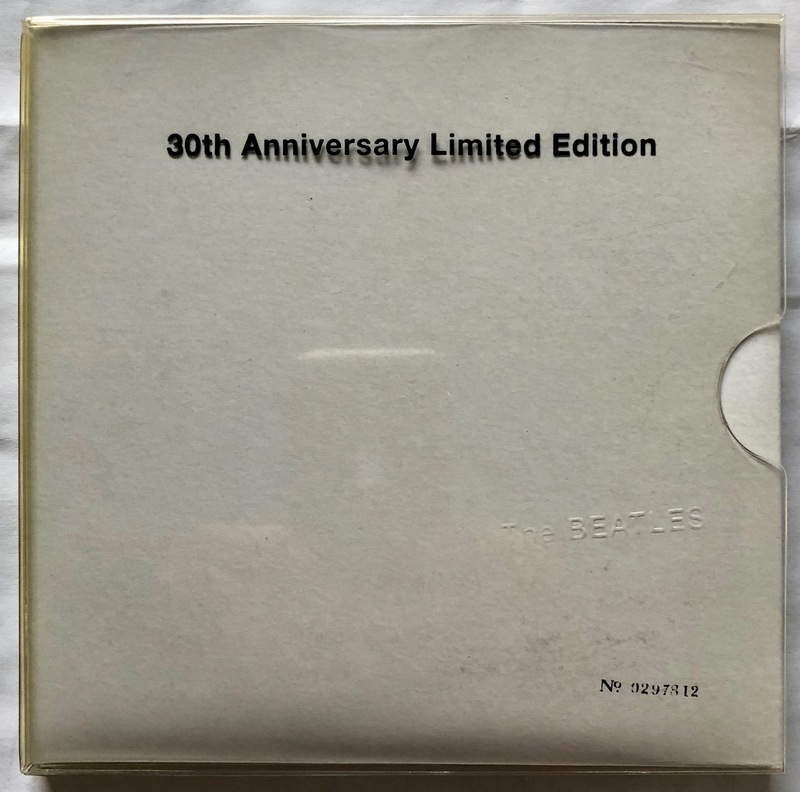 The Daily Beatle site is saying that on May 17 the additional audio content will be released separately in a cheaper package, without all the goodies. 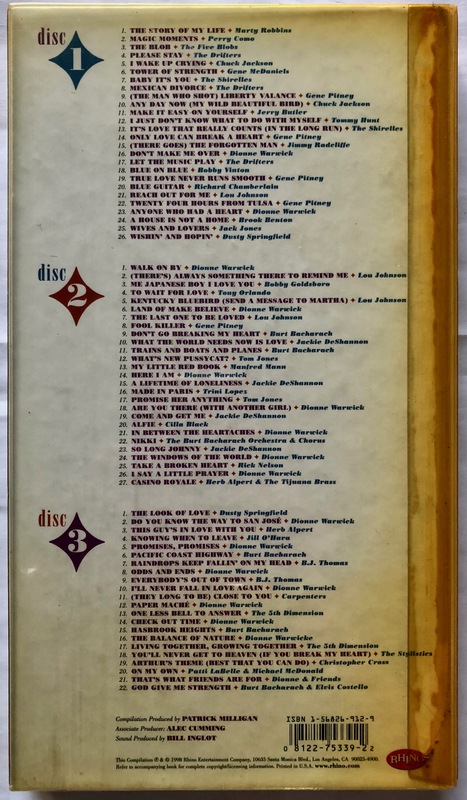 In the lead up to the release the Paul McCartney Flowers In The Dirt deluxe box set, Paul Sinclair from Super Deluxe Edition was one of the people leading the charge to have a physical CD included instead of the proposed “Download Only” selection of B-sides, Remixes, Single Edits and Cassette Demos. His role in the protest led to a call from Scott Rodger, McCartney’s manager, who laid out the reasons behind the download only decision. 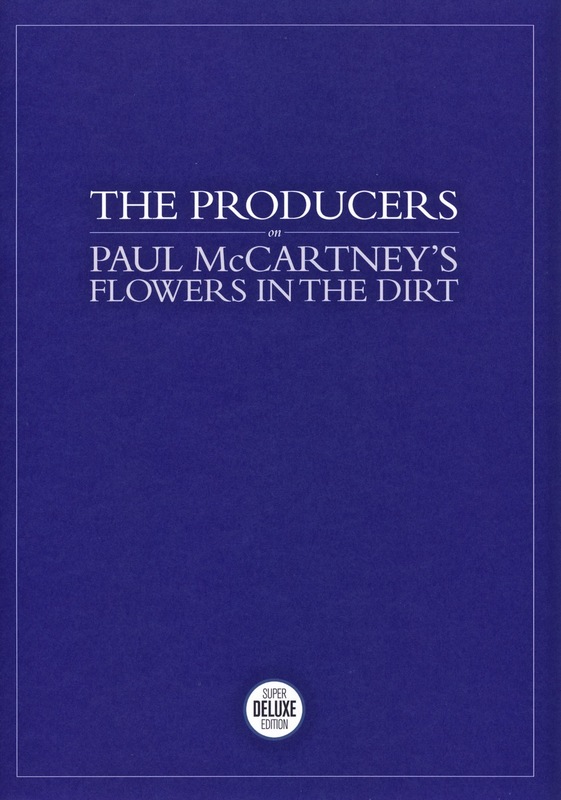 It also led Paul Sinclair to publish on his site a series of interviews with the producers who, back in 1989, collaborated with McCartney on the original recordings for Flowers In The Dirt. 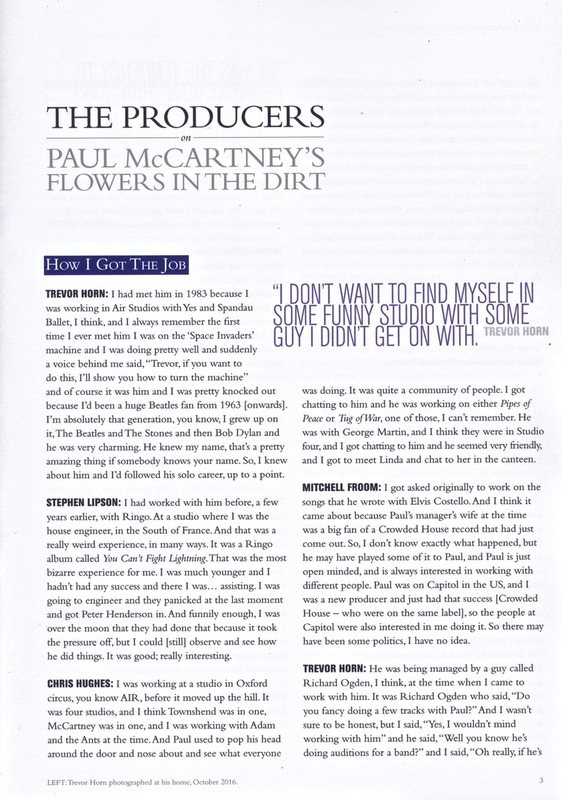 They each gave a unique insight not only into what it was like to work on the project, but also what it was like to work with Paul McCartney. 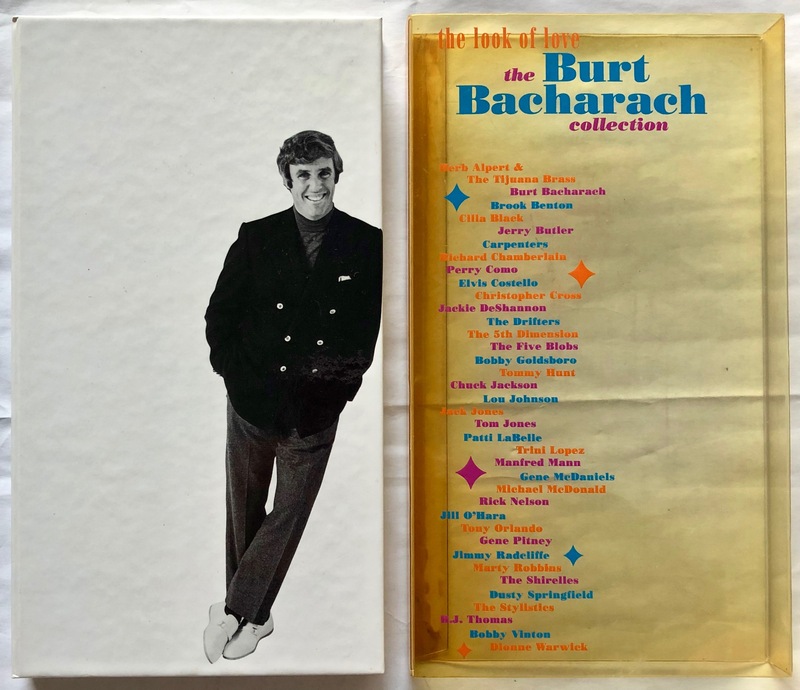 The initial print run of numbered and signed copies sold out in less than 48 hours. 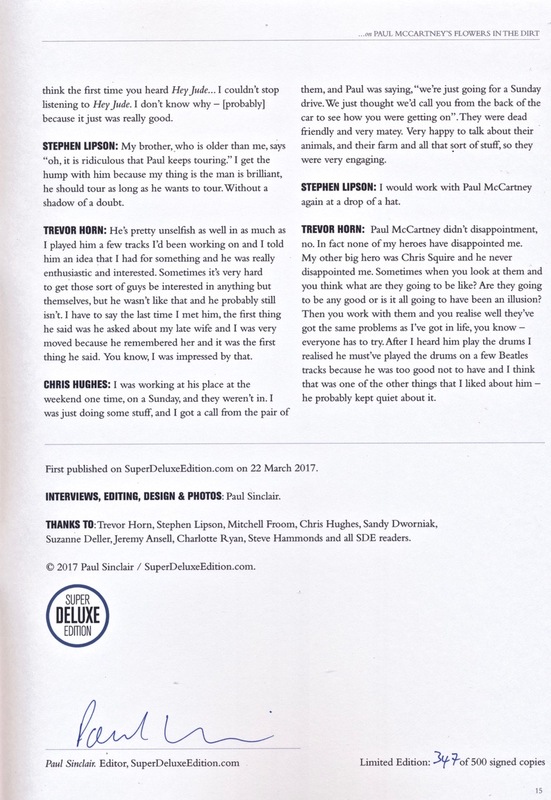 In response to demand, there has been a second print run of this booklet. 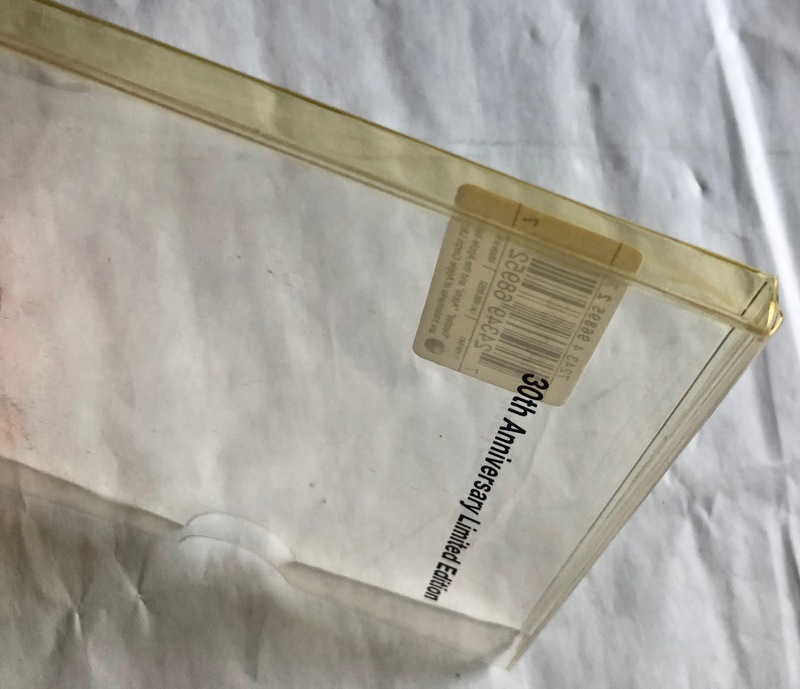 These are unsigned and not numbered, but otherwise identical. So if you’d like one, get in fast. See also our solution to the “Download Only” issue.